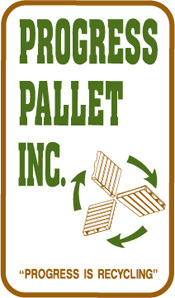 As a full service pallet recycler we are committed to keeping our operation as “green” as possible. In doing so, all excess lumber is completely utilized. As the majority of the lumber is reused through pallet manufacturing, all scrap material is ground and returned as useful product, completely eliminating waste. 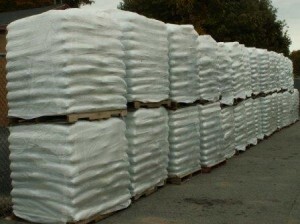 Some of our more important byproducts include wood chips, animal bedding, wood pellets and biofuels.